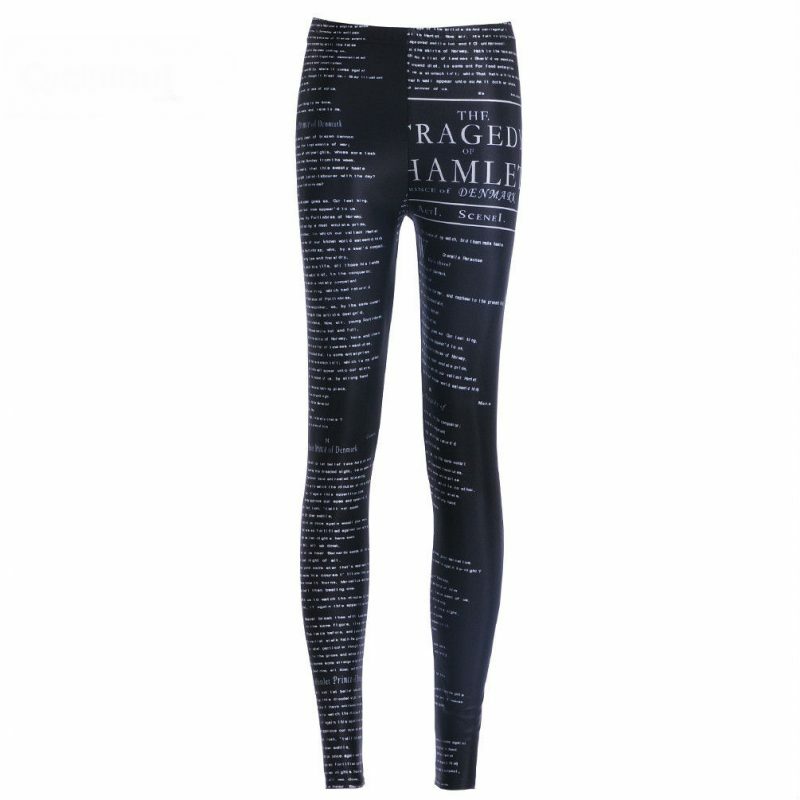 Printed Milk Hamlet Black Leggings. 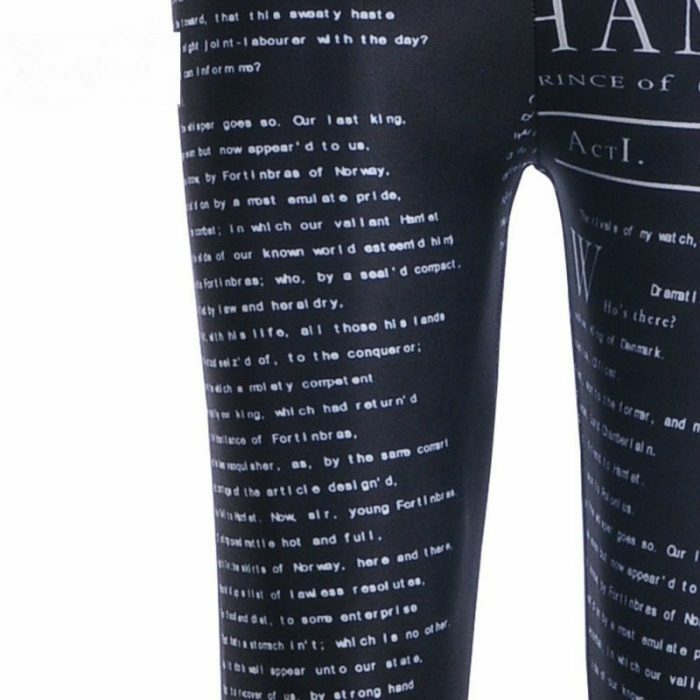 Packaging: 1x Printed Black Leggings. The quality is good, sit perfectly thank you store!! !